OneNet’s Oklahoma City data center recently received new upgrades to provide the highest quality infrastructure for our customers. These improvements provide our customers with more colocation space and protect network equipment with state-of-the-art cooling systems. These new additions to our data center are just another reason why OneNet is the perfect place to host your mission-critical applications. 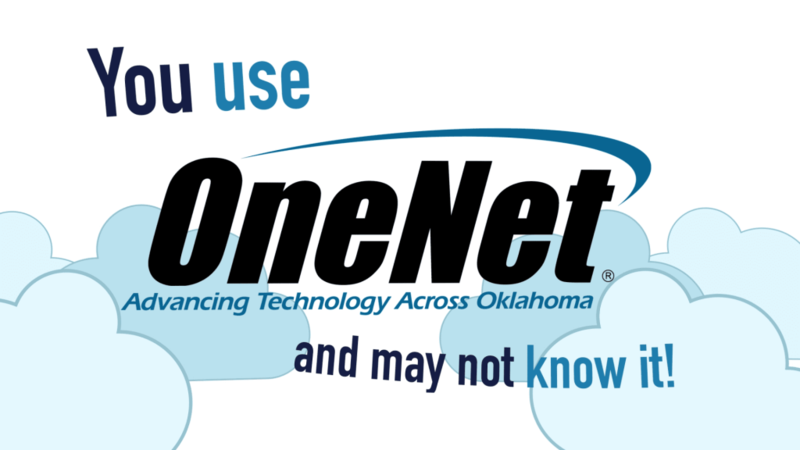 If you are interested in learning more about our colocation services, you can contact us at 888.5.OneNet or info@onenet.net. You can also watch this video here to see some of the highlights.